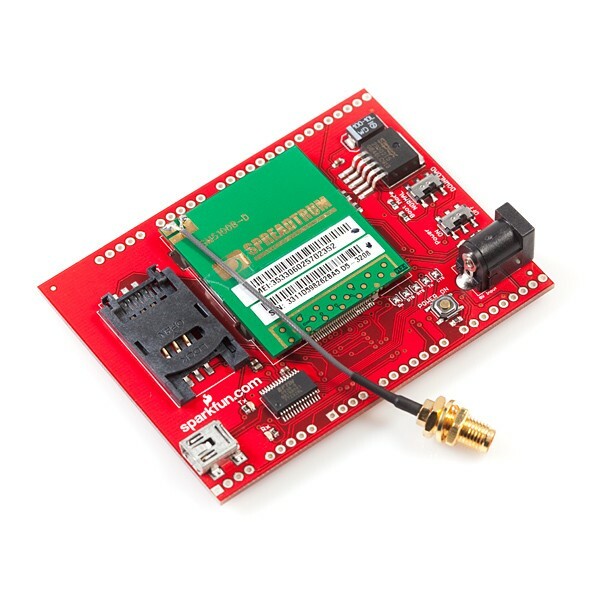 Description: This is an evaluation board for the SM5100B GSM/GPRS module; everything you need to get started with the cellular module is included on this board. 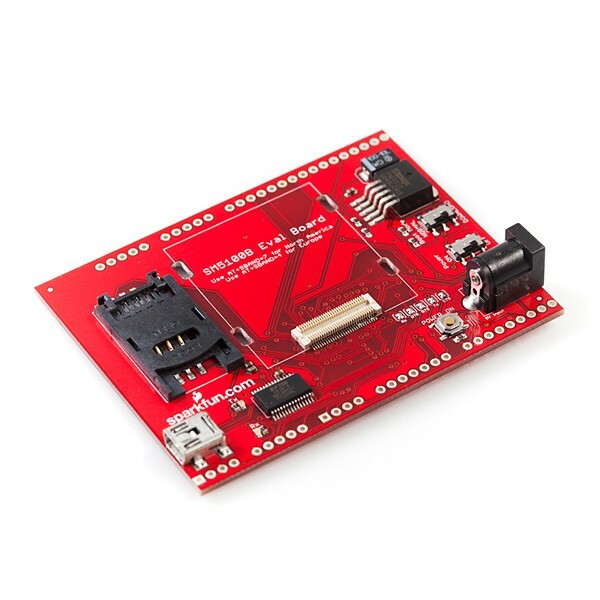 With FTDI's FT232RL connected up to UART0 of the SM5100B you can send AT commands from a PC terminal straight to the module. 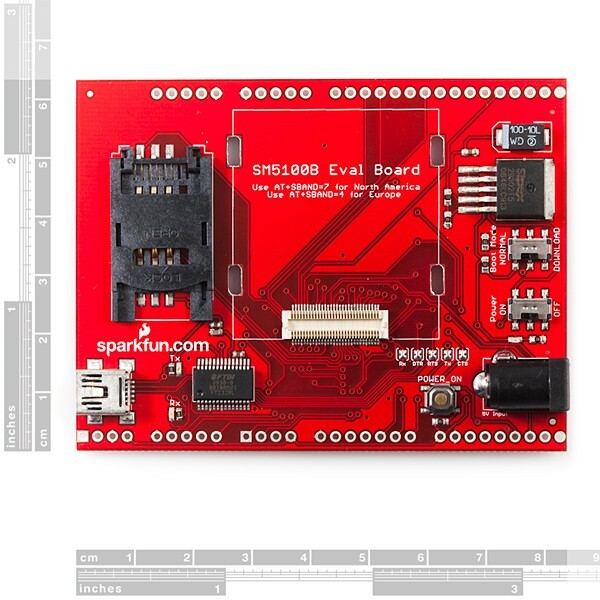 This board comes as shown in the picture with the 60-pin SM5100B mating connector, SIM card socket, SPX29302 3.8VDC high-current voltage regulator, FT232RL USB-to-UART, Mini-B USB connector, and more supporting circuitry. 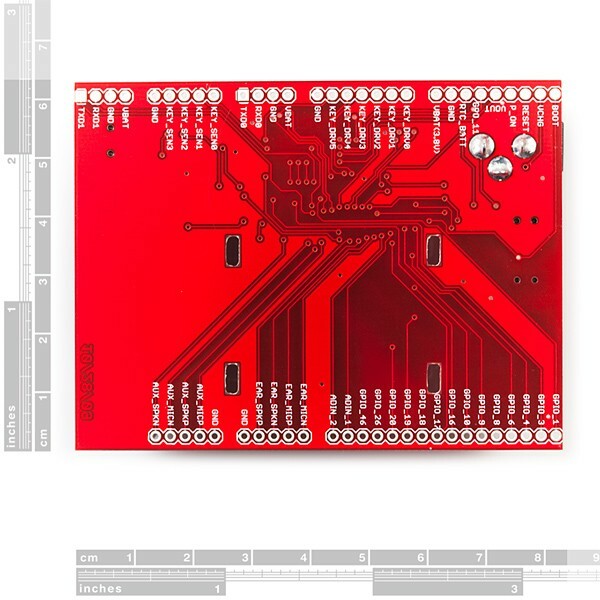 The SM5100B module is not included. Note: If you don't want to use your computer, or the USB to communicate with the SM5100's UART, make sure you clear the RX, DTR, RTS, TX, and CTS jumpers.